As we are all receiving seeds from various exchanges and lists I thought that I would continue on the seed theme for this week's log. Firstly I want to address our unreasonable expectation of always achieving high germination rates. 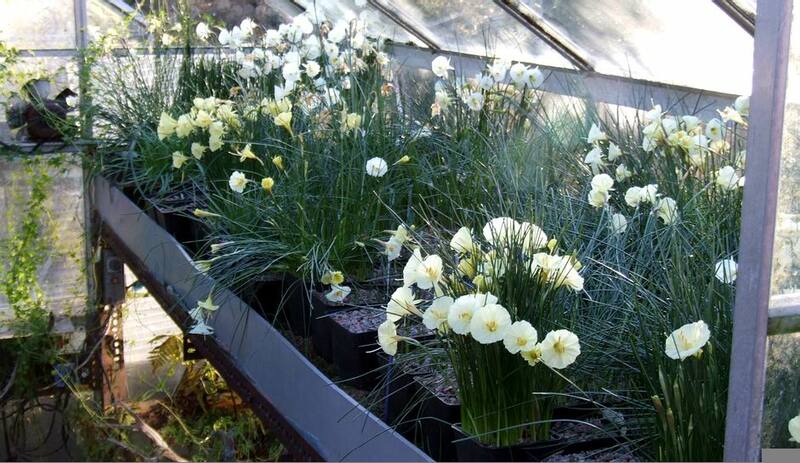 In the wild two bulbs only need two of their seedlings to survive to maturity to maintain the population, if they produce four offspring then the population doubles and if they were as successful as we expect in our gardens then bulbs really would rule the world. 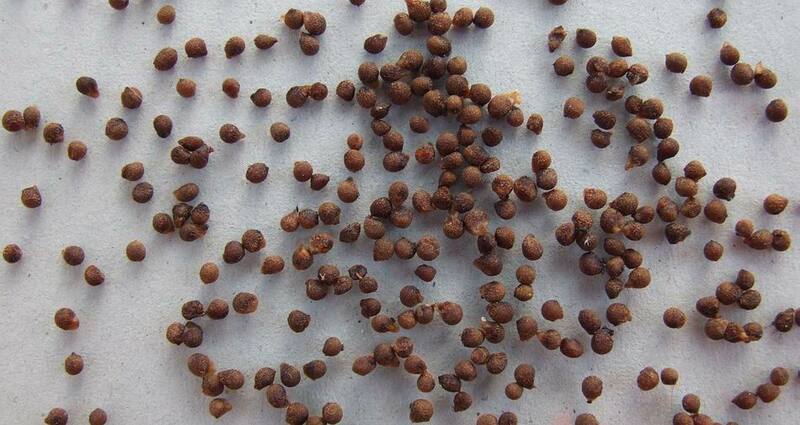 The simple truth is that in any seed capsule not all the seeds are necessarily viable in the first place and many may not survive the wait, be it in the wild, cultivation, or a seed exchange, for the optimum conditions to come around to allow them to germinate. 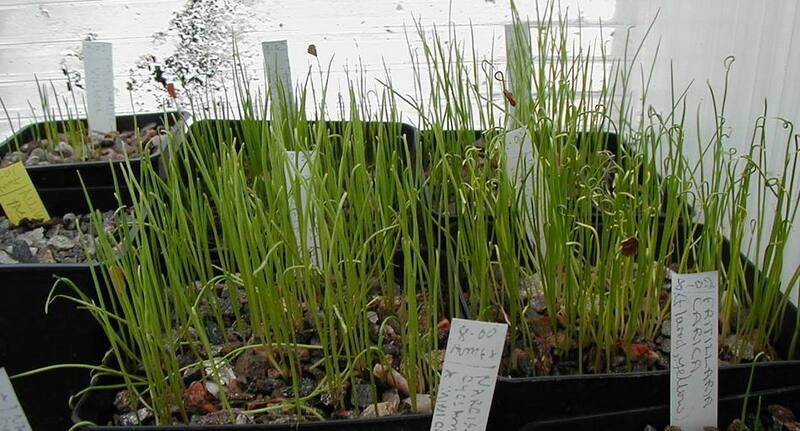 Sporadic germination has evolved in wild populations to counter act the possibility of bad climatic conditions wiping out an entire generation of seedlings. If all the seeds in the wild germinated at the same time then a drought or an unseasonable freeze came along, all the seedlings could perish. 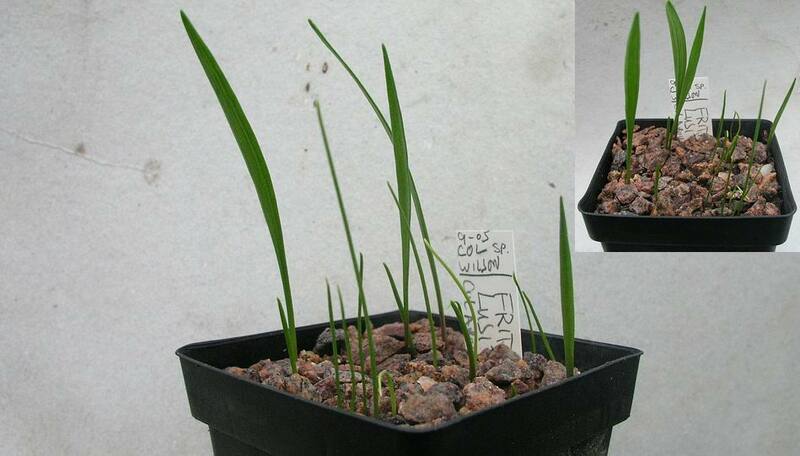 However if some germinate immediately, others after a week, then more after a month and some wait until the following year, then there is a far better chance of survival of the genes of the parents into future generations and so sporadic germination gives a plant an evolutionary advantage. 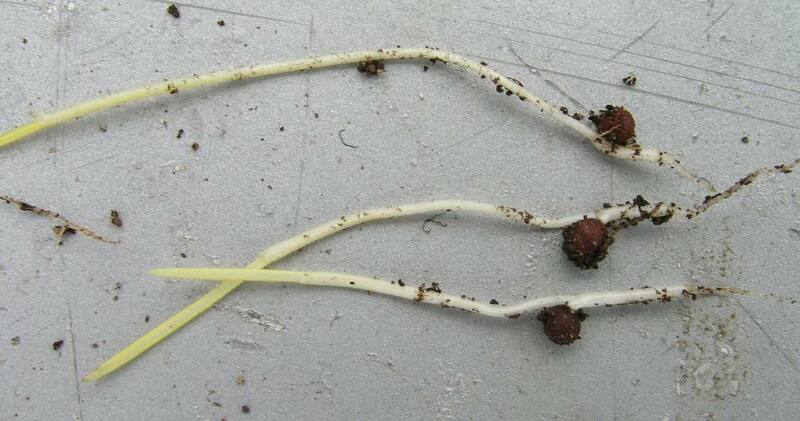 This is one of the reasons that we should not be in a hurry to repot bulb seedlings: I always wait until at least the end of the second year of growth if not longer or I might miss the later germination. ct out the pretty ones. 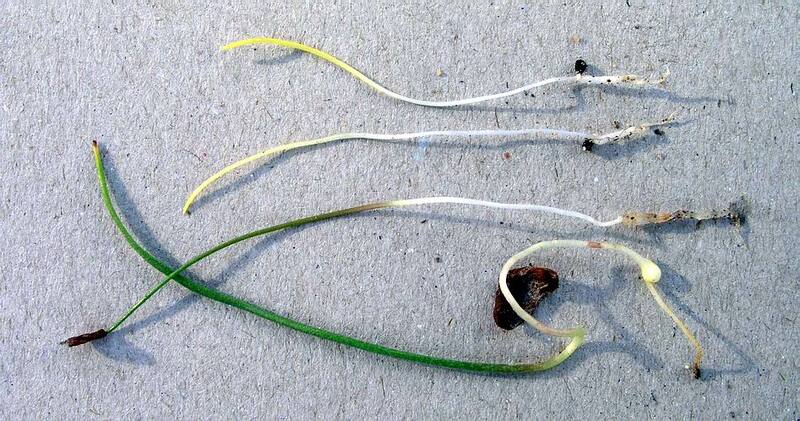 Having looked briefly at sporadic germination I now want to consider what triggers the germination. 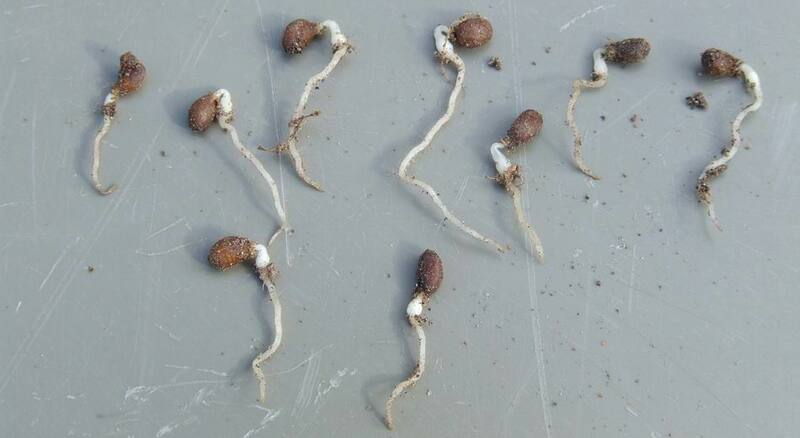 Obviously to get sporadic germination seeds must react at differing rates to temperature, light and moisture levels which are the key factors of germination. Much excellent work has been carried out by the likes of Norman Deno on this subject and you should make yourself familiar with those findings but we can also conduct our own trials. e but they would not be the same seeds that survive for us all. The ones that would have survived for me would have been able to adapt to the cooler moist growing conditions that we have in the North East of Scotland while heat and drought tolerance would be the factors that would govern which seedlings would survive in the hotter south of the UK. 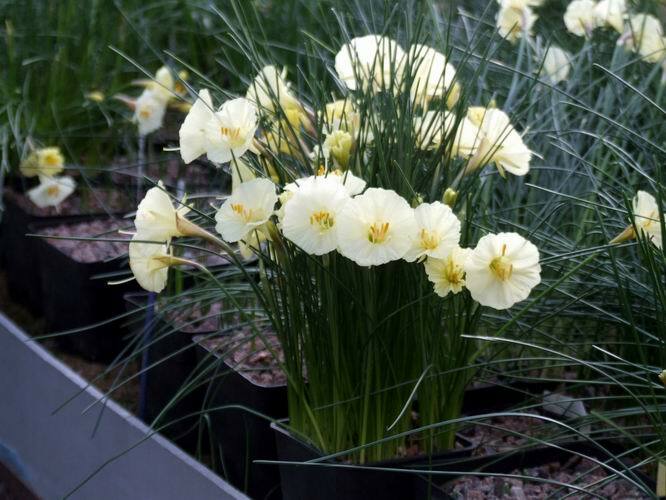 This is another good reason to raise your bulbs from seed as you lose the ones that are unable to adapt to your condition at an early stage of growth when the loss does not seem so drastic. 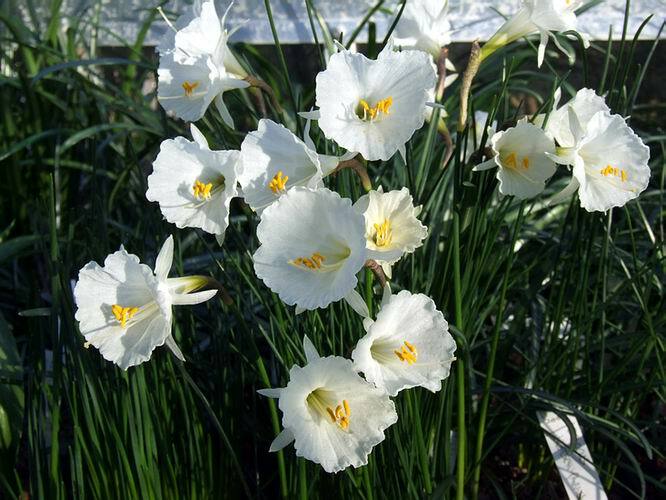 ee years down the path of growing bulbs from seeds and you sow seed consistently each year you should also have new flowering bulbs every year. 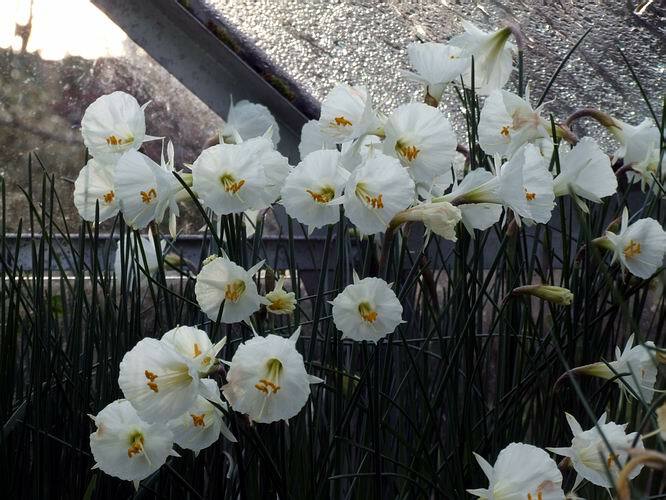 Why do I and others, keep telling everyone to raise your bulbs from seed when it can take anything from three to ten years to get a flowering sized bulb? 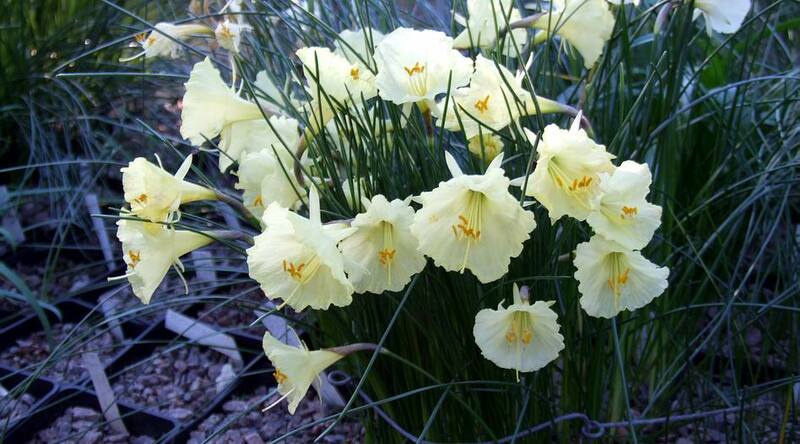 Firstly the thrill of seeing the first bulb that you have raised from seed come into flower makes it well worth the wait and of course if you sow some bulb seed every year then you only have the long wait once. The second positive factor is that you will get a range and variation in your flowers instead of a single clone and by keeping a wide genetic base your plants should be better able to fend off diseases and fungal attacks. You can of course select out and bulk up certain clones separately like I have with 'Craigton Clanger' but I am also growing on all the other seedlings from the same batch. We all have a big responsibility to preserve the widest genetic stock, of both species and cultivars, as we can in cultivation because we never know when we will no longer be able to rely on the reintroduction of wild collected seeds due to political and/or environmental factors.